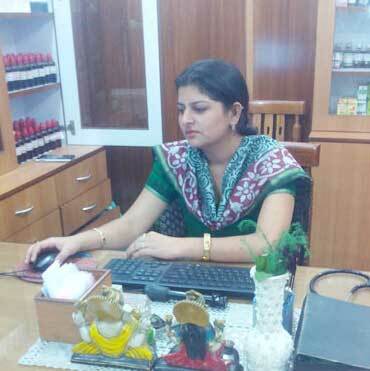 Vichitra Homeo & Yoga Clinic Expertise. You wanna be where everybody is a specialist. 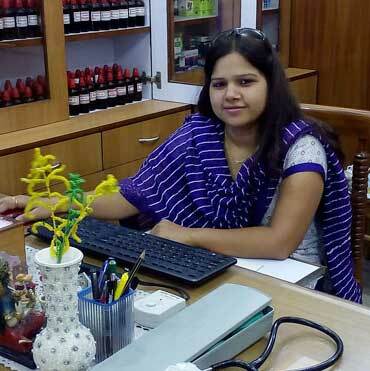 Served as Senior Medical Officer in Central Govt Health Scheme of Central Govt Of India. 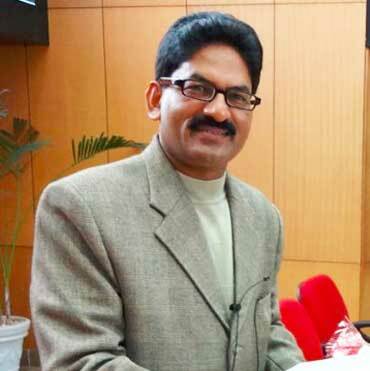 Now working as a Scientist 4 in Central Council Of Research in Homeopathy, India) He is now Hospital Incharge in omega seamaster 300m replica Homoeopathic Hospital at Sec-24, Noida, U.P.India. 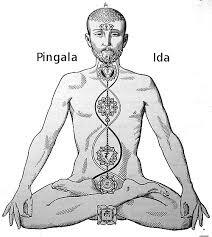 Now Practicing as Homeopathy and Yoga consultant. 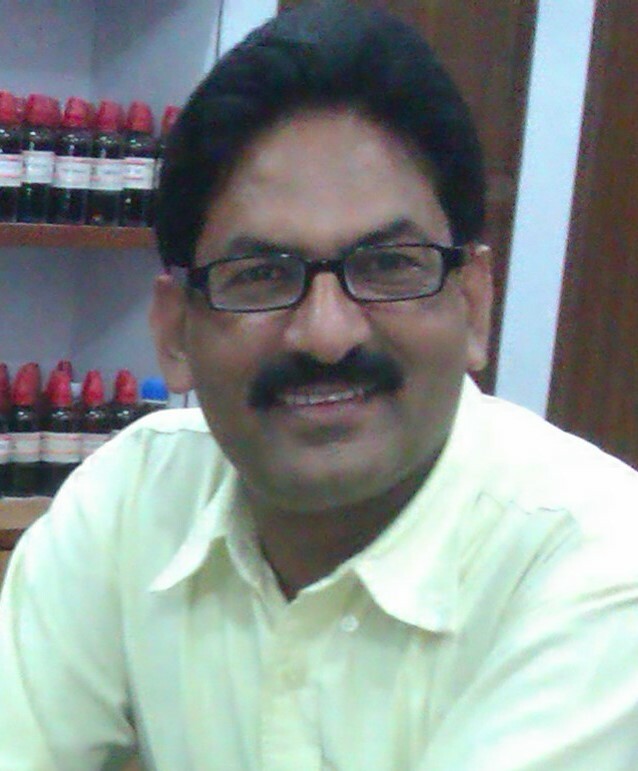 He is President of International Ashthangyog Organisation & also President of Noida Homeopathic Medical Association. Mob. 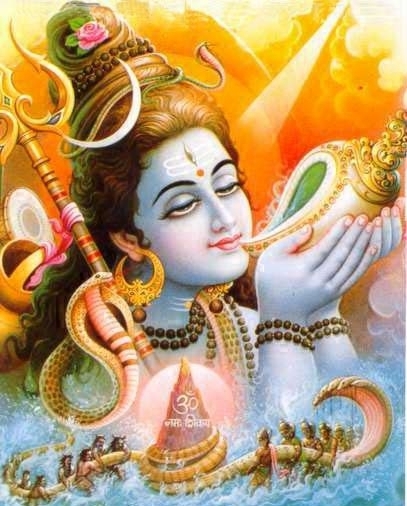 :- +91-9811270631, e-mail Id: dr.vichitra@yahoo.co.in. 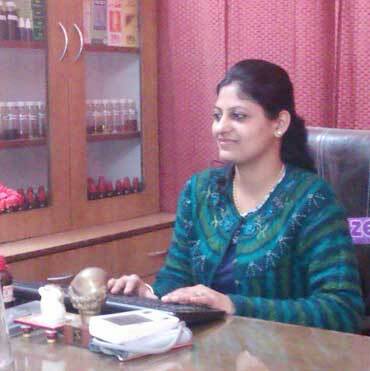 Working in Vichitra Homoeo & Yoga Clinic for last 4 years . 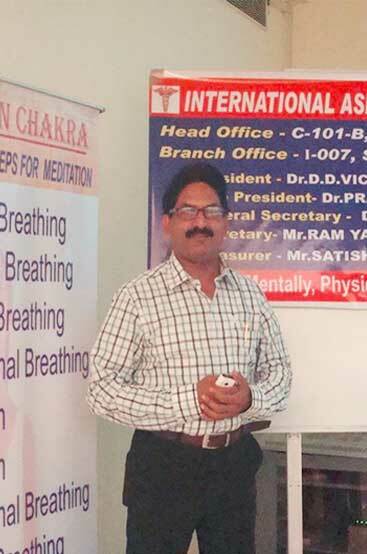 Working in Vichitra Homoeo & Yoga Clinic for last 7 years . (B.Sc MEDICAL MICROBIOLOGY & M.Sc BIOTECHNOLOGY) Ph.D in Biotechnology in the field of tissue culture, molecular biology and biochemistry from Forest Research Institute Dehradun, India. 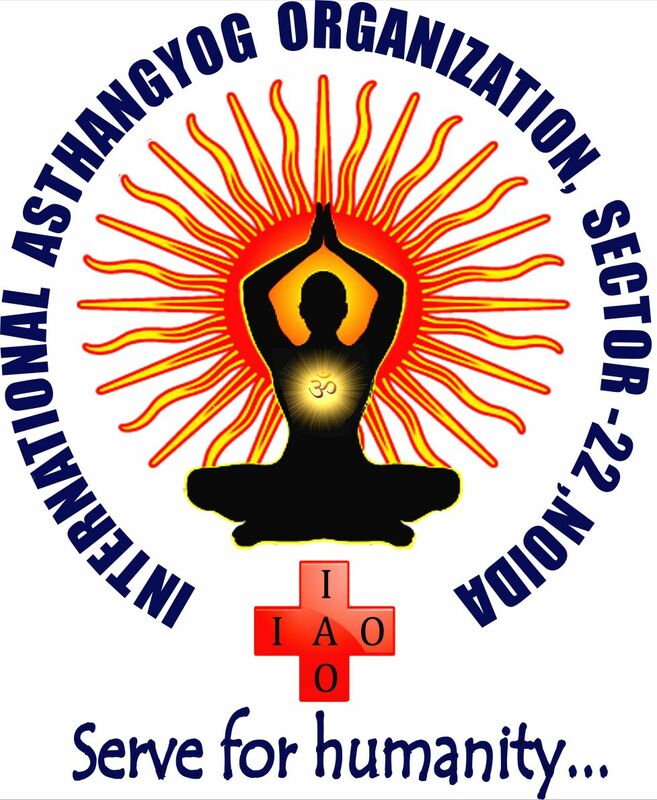 Provide trainings for cultivation of herbal medicinal species,omega replica scientific way of harvesting and selection of medicinal formulations in disease affected areas. Address: I - 007, Sector - 22, Noida, UP - 201301. Branch Clinic Address: LGF-17, Crossing Plaza Market, Crossing Republic, Ghaziabad.